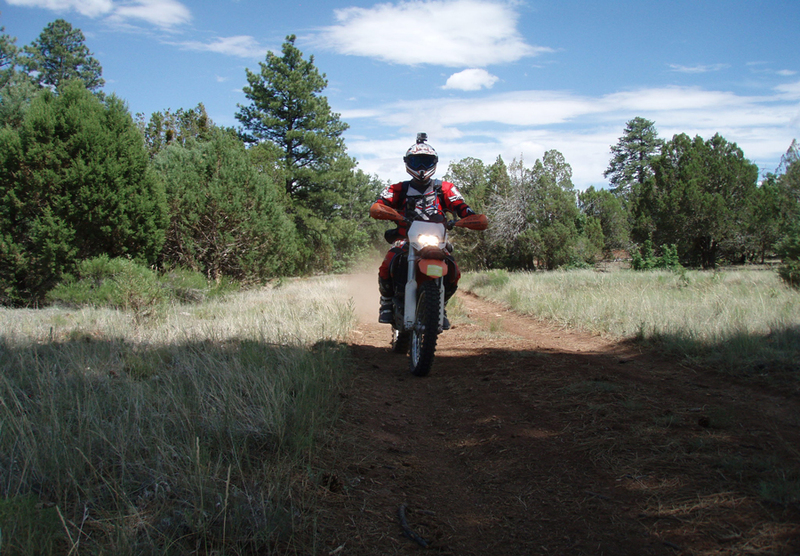 Riding in Northern Arizona Since the 80s! 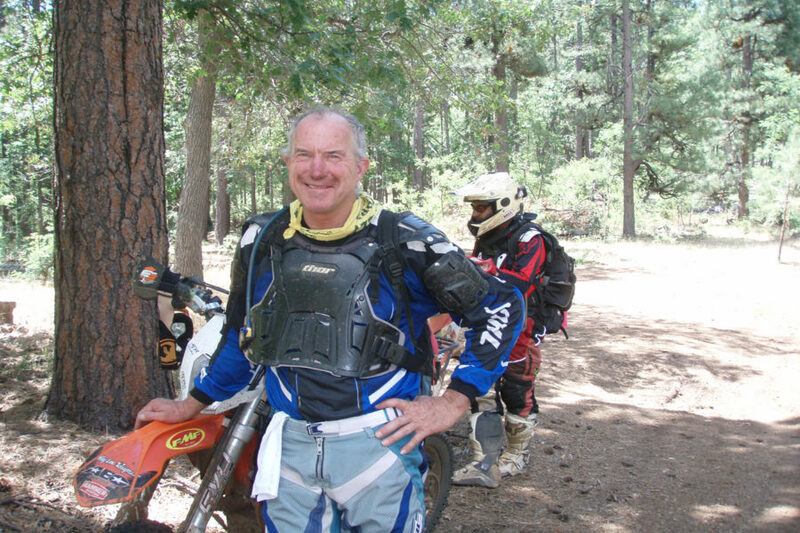 Named National Off-Highway Vehicle Conservation Council’s best OHV club of the year! 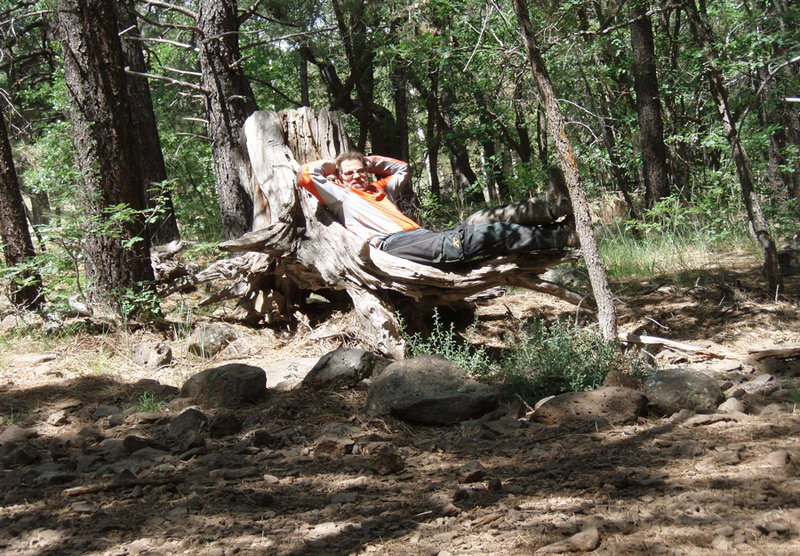 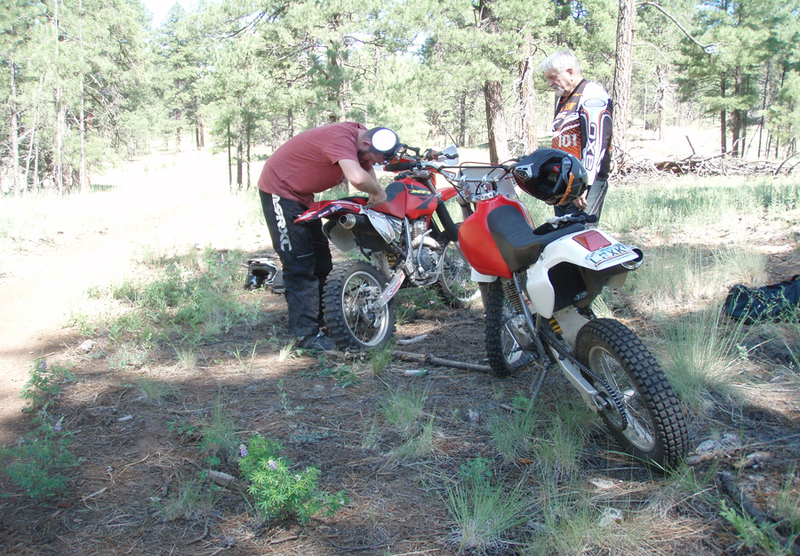 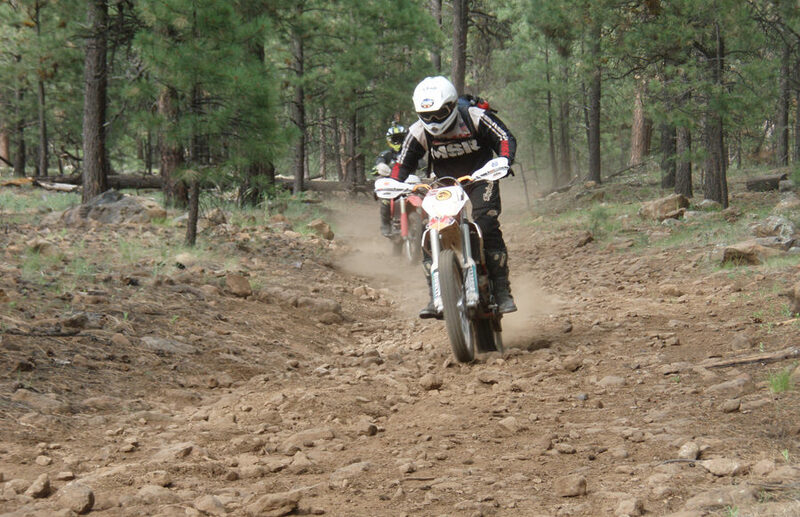 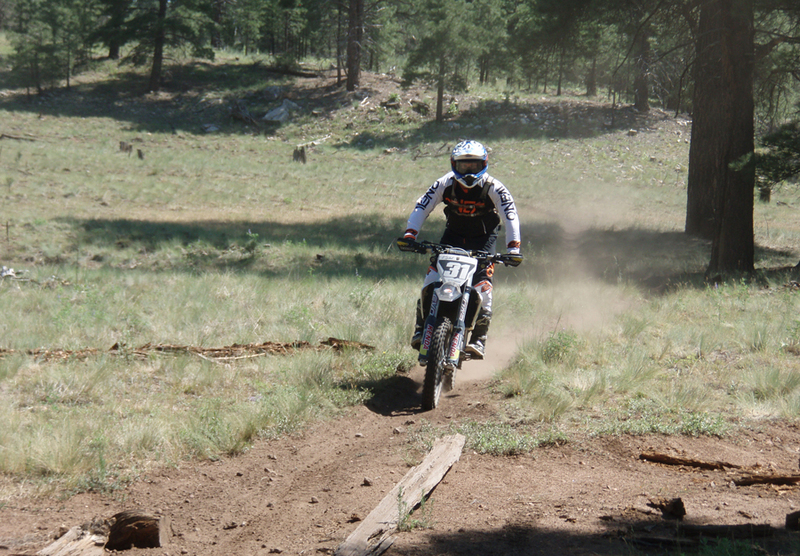 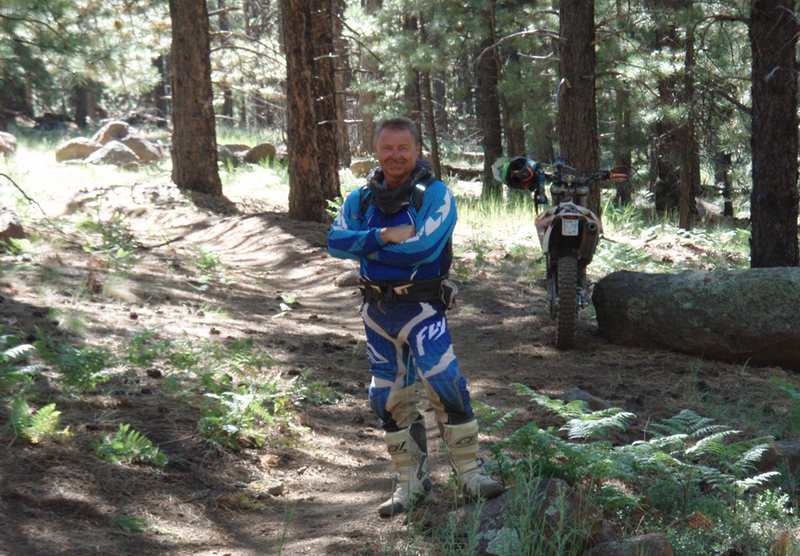 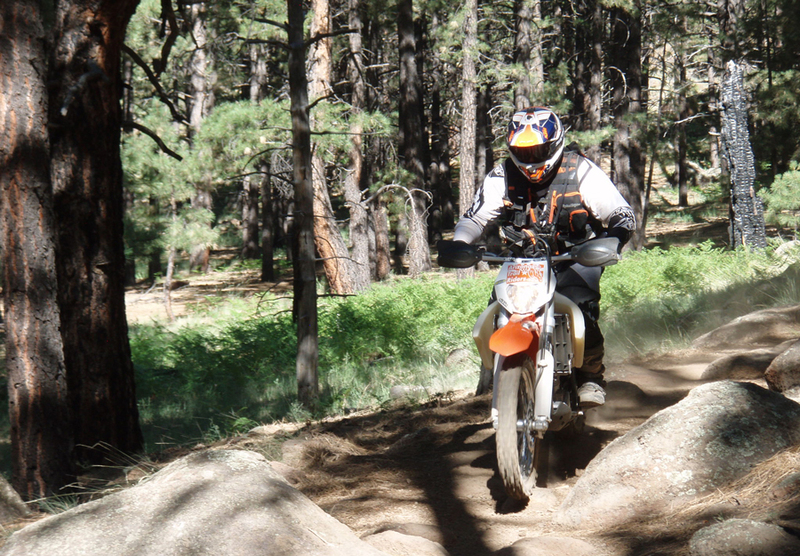 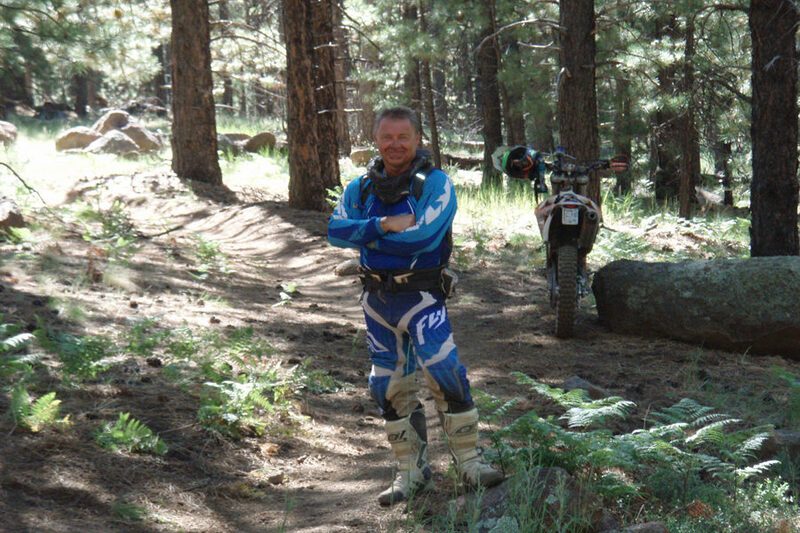 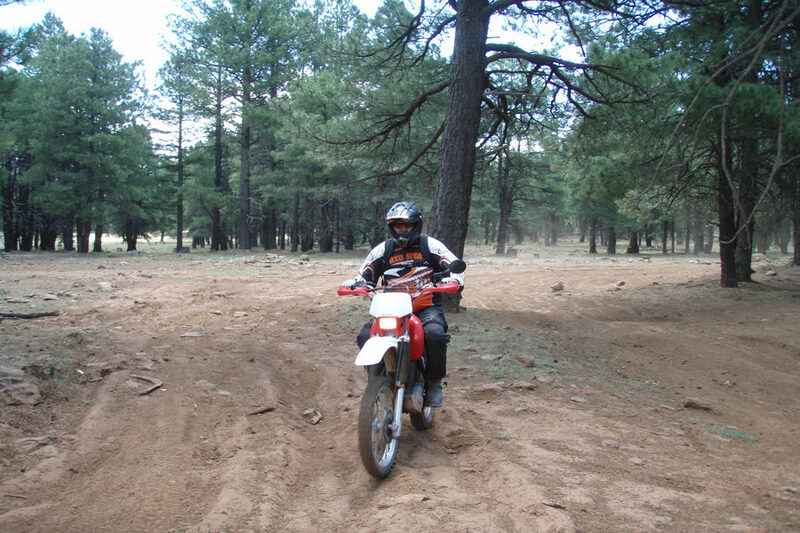 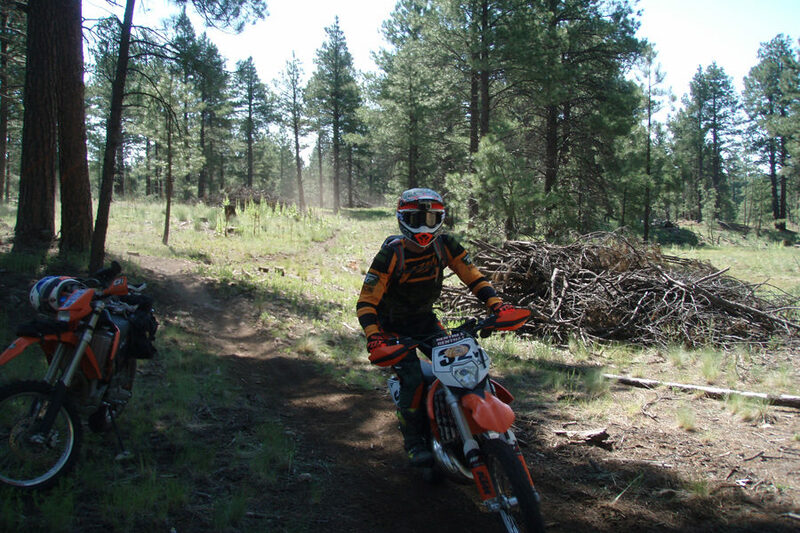 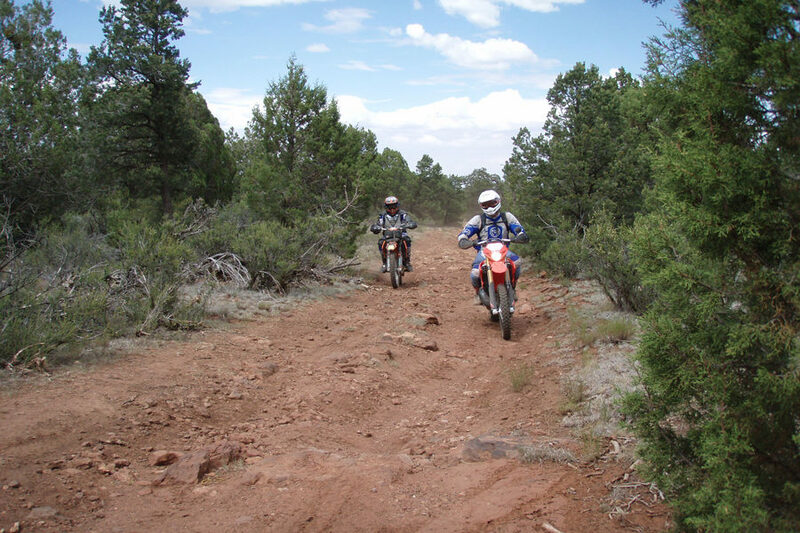 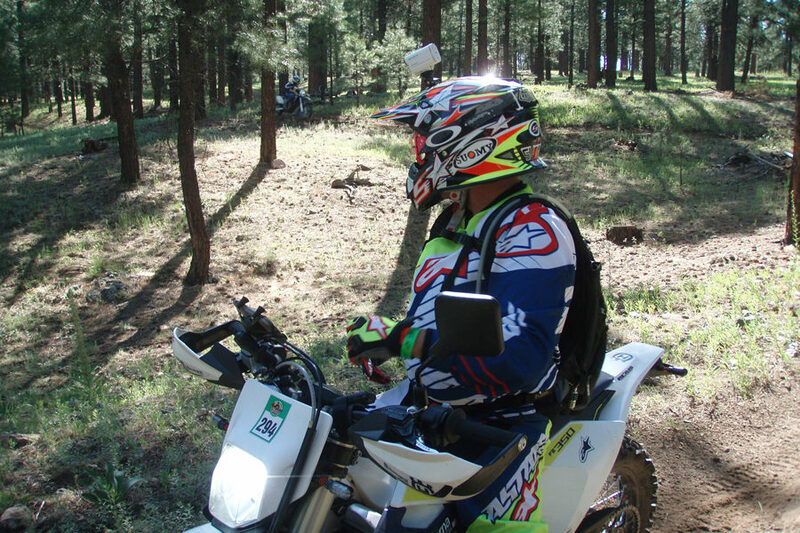 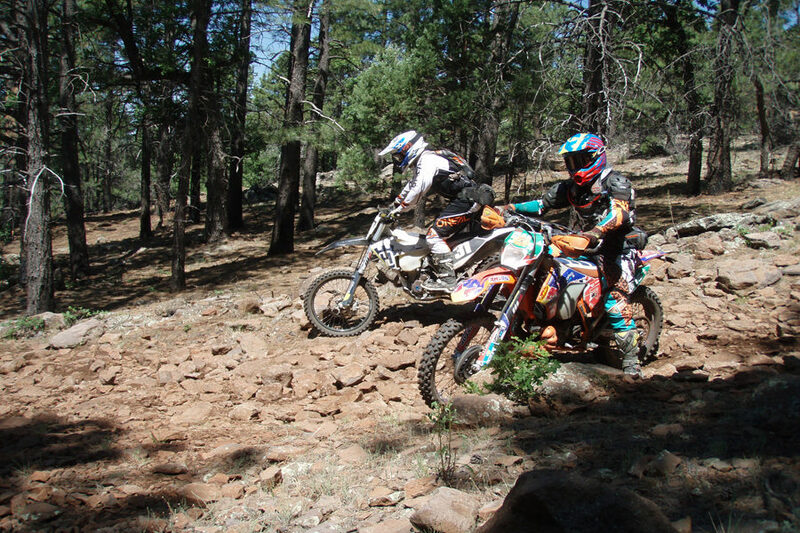 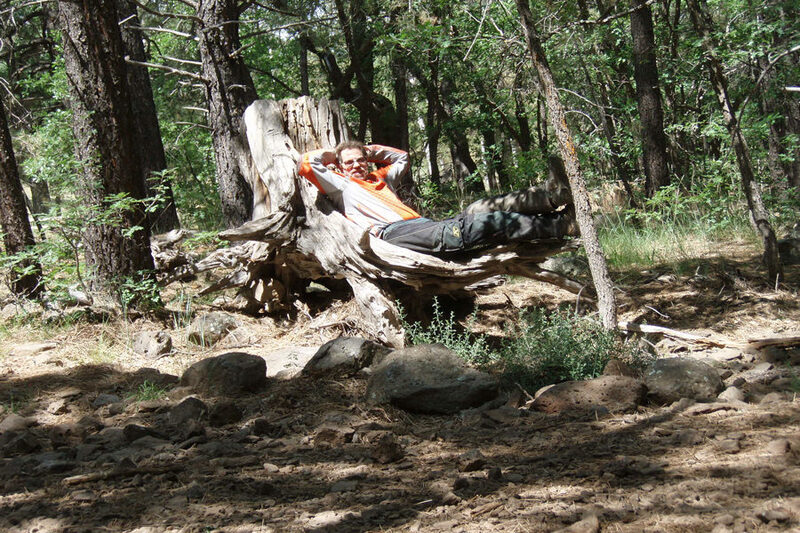 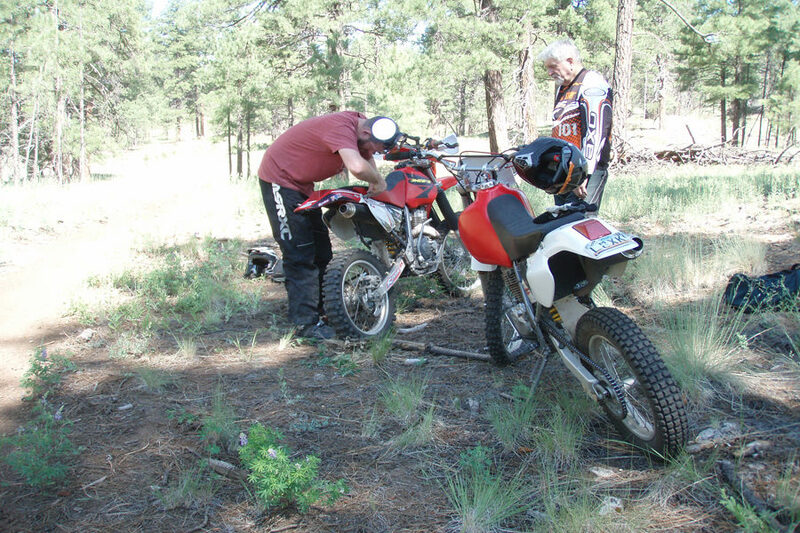 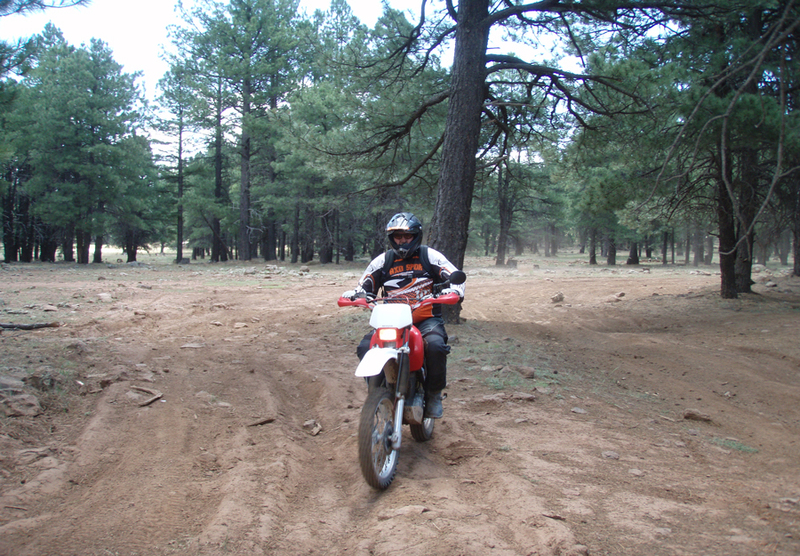 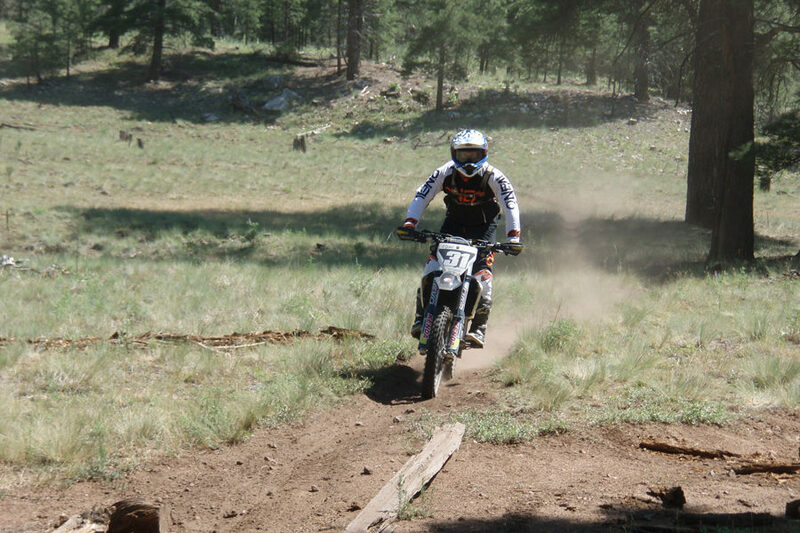 CTR is northern Arizona’s off-road singletrack trail and enduro riding connection. 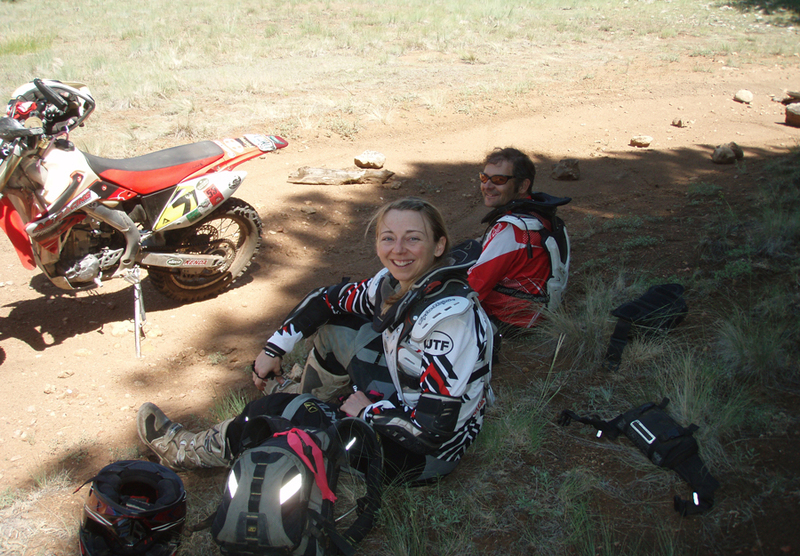 We also welcome members from the motocross and dual-sport “adventure touring” communities. 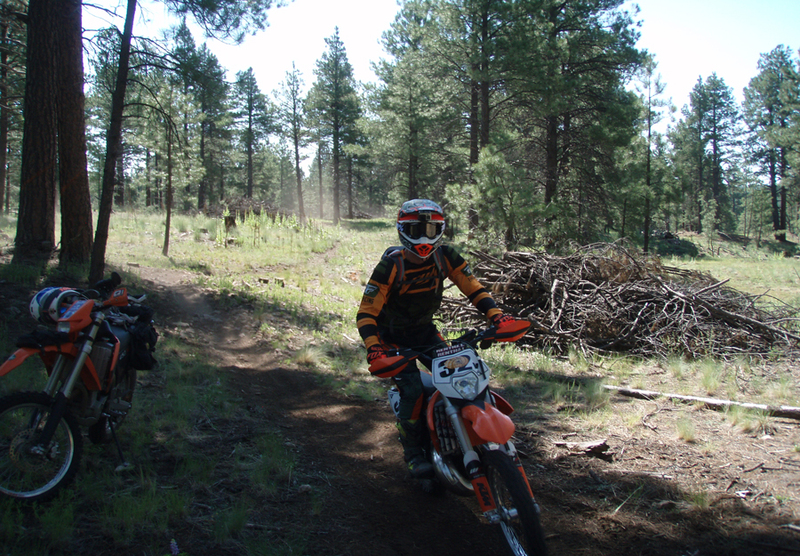 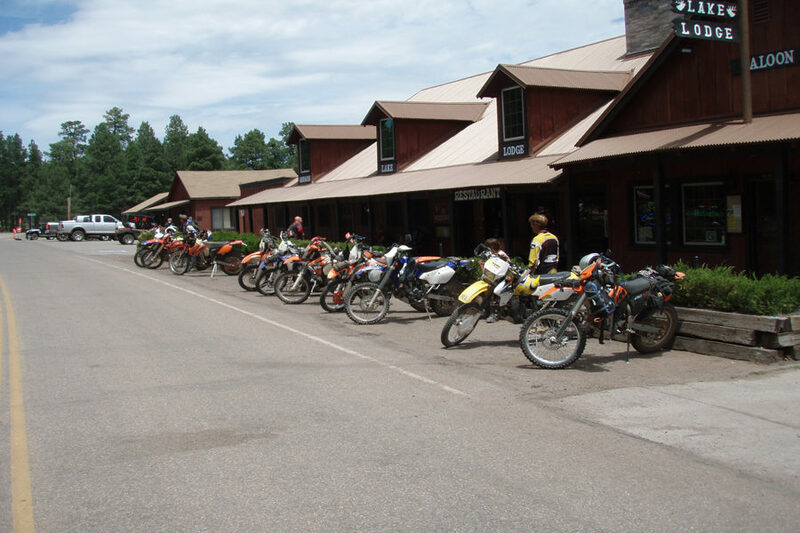 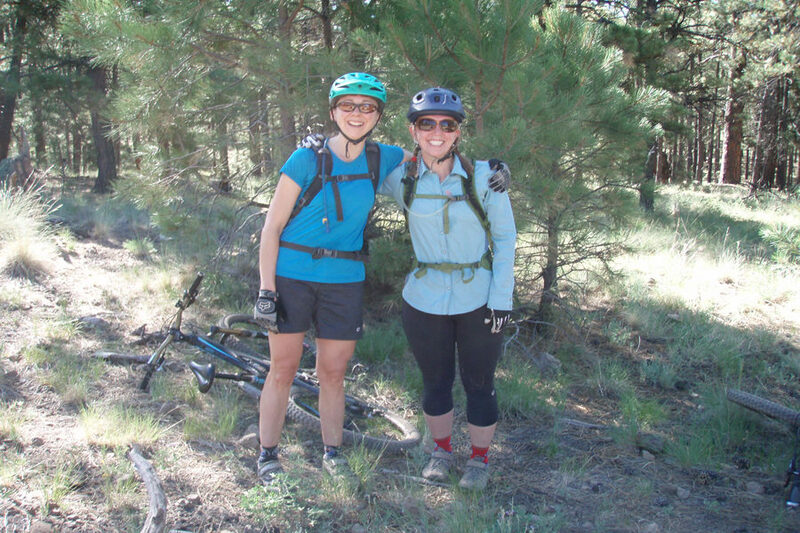 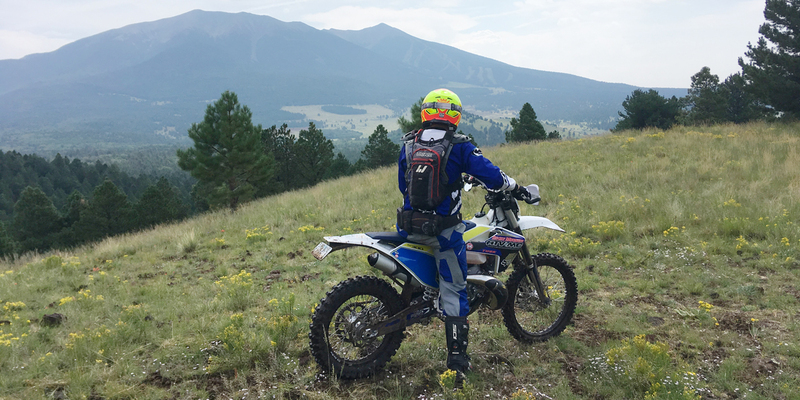 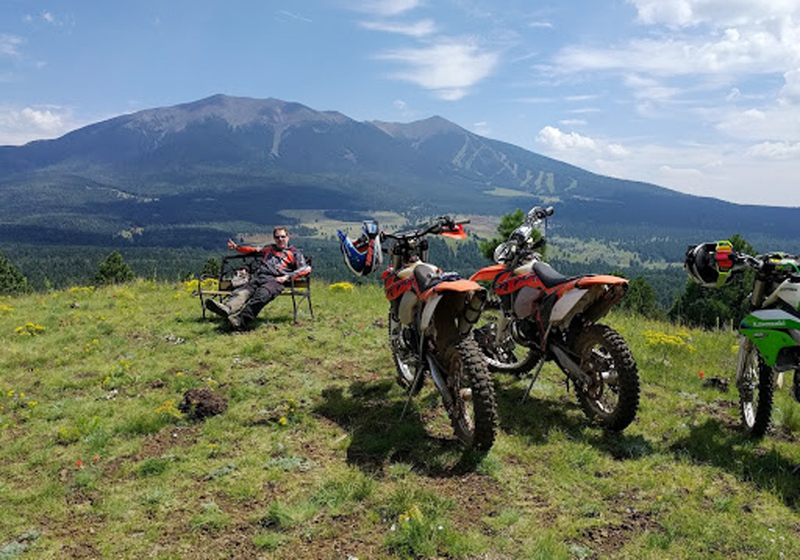 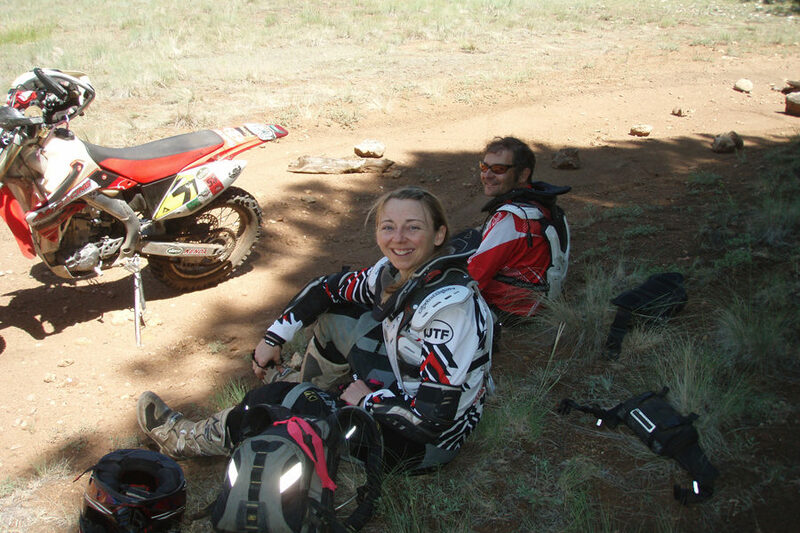 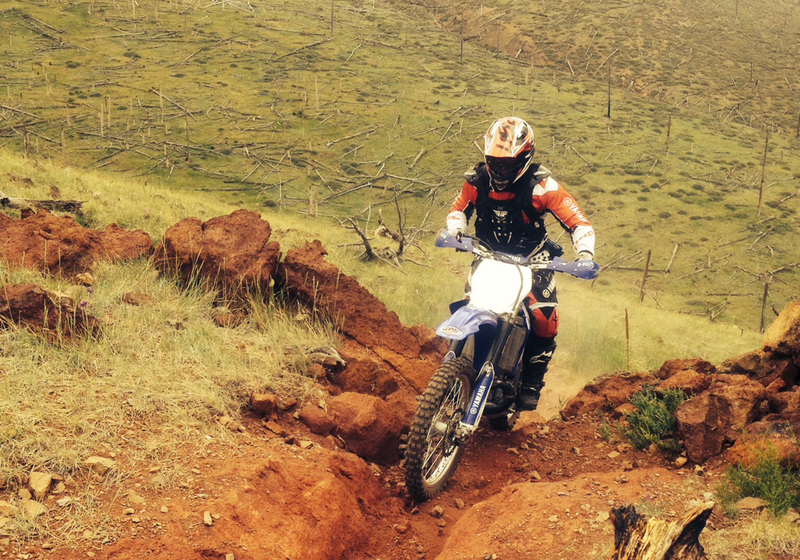 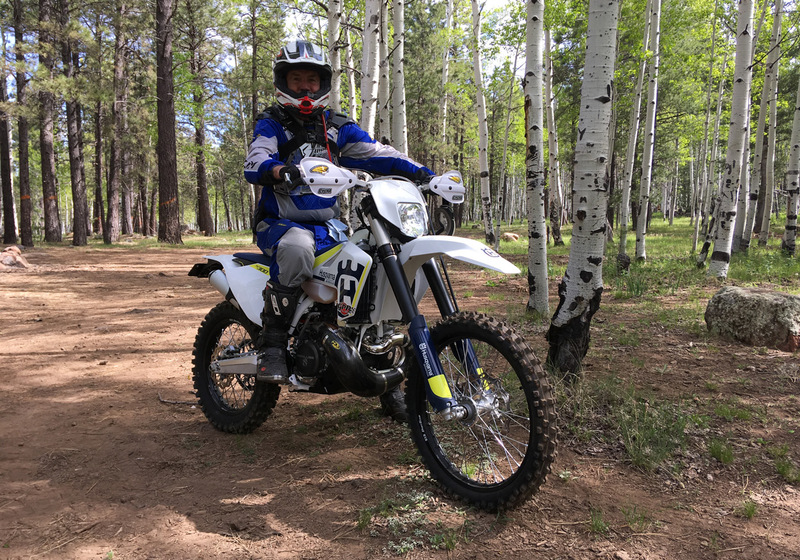 With monthly group rides, BBQs, and trail volunteer days, if you’re riding in northern Arizona, look no further than CTR for a group of passionate riders.